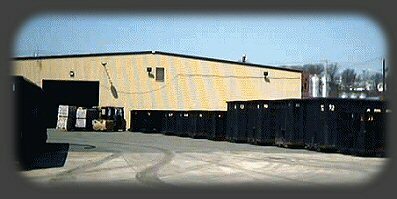 We offer a variety of containers to transport your materials from your site to ours. Container drop at your site within 24 hrs. Empty container delivered at pickup for uninterrupted service. Trained staff, equipment and capacity to do the job right.